Do you have naturally curly hair? | Hairdresser | Torrance, CA | Now taking new clients! Curly Hair-Natural Curls? How you can get shiny healthy hair. I’m Laura, a hairdresser from Torrance, California and when I entered the hairdressing profession several years ago, it was all about long, straight hair. During those years, so many women weren’t willing to give their flat irons a rest. So instead of fighting the trend, I became part of it. Deciding that as a new hairdresser, if I couldn’t beat it, I’d join it. Granted, I still love creating beautiful blow outs, but, I wanted to add a new dimension to my craft. So, I started to study up on curly hair. As a curly-haired girl myself, I’d spent much of my time blowing out my own hair so that the image that I reflected, was an image people in my local area could relate to. I’d blow my hair out several times a week. I’d cut it in short layers so that it would have movement and height at the crown . I beat my fragile curly hair up so much that I needed to cut it really often or risk showing its fragile state. If you’re a curly girl, with fragile hair and went with the trend, you know what I mean. I had fun with it, but, over time realized that maybe it was time to reinvent myself again. This time, I’d let the natural state of my hair work for me, instead of against me. As you can tell, I’ve thought a lot about curly hair lately. So much so, that I decided to conduct my own curly hair experiment. I began to follow the advice of an expert on the subject. If you have naturally curly hair and are ready to bring it back to life, I recommend you get this book (Curly Girl). But, here are just a few of the tips and tricks I’ve learned (in my own words) from the original curly girl, a curly-haired hairdressing expert from New York named Lorraine Massey and her friend/writer Deborah Chiel. loves moisture. It hates harsh chemicals like sodium laurel sulfate (which is found in many shampoos and dish washing liquids). can be cleansed with water and conditioning cleanser(s). There is little to no need for traditional shampoos. has a spring factor. During a haircut consultation, your hairdresser (that could be me) needs to consider your individual spring factor before cutting. should be treated very gently when drying with a diffuser. Start at the nape of the neck and scrunch and dry the root areas first. Dry the outside layer or canopy last. This helps reduce frizz. If you want to set your curly locks free, these are just a few of many things about curly hair that I’d like to share with you. 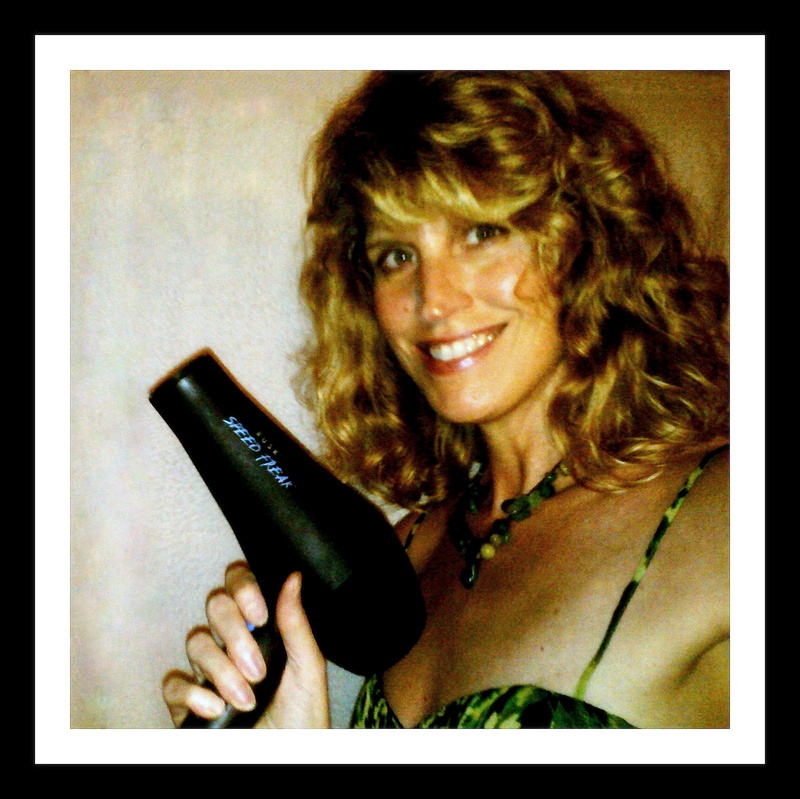 If you’re local to Torrance California and are looking for a hairdresser that understands the nature of curly hair. Come in to see me and let me give you “TheRoyalHairTreatment”.